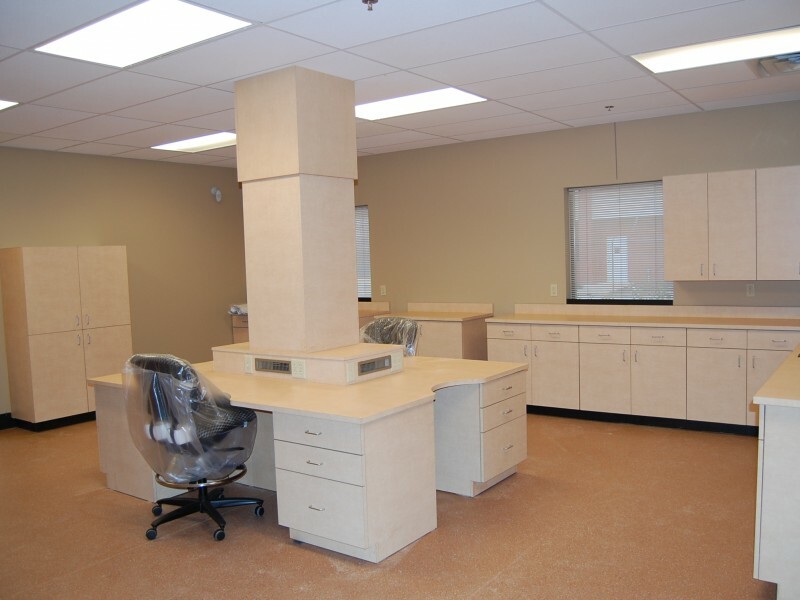 Manufacture stained millwork as well as plastic laminated case goods serving the professional industry. 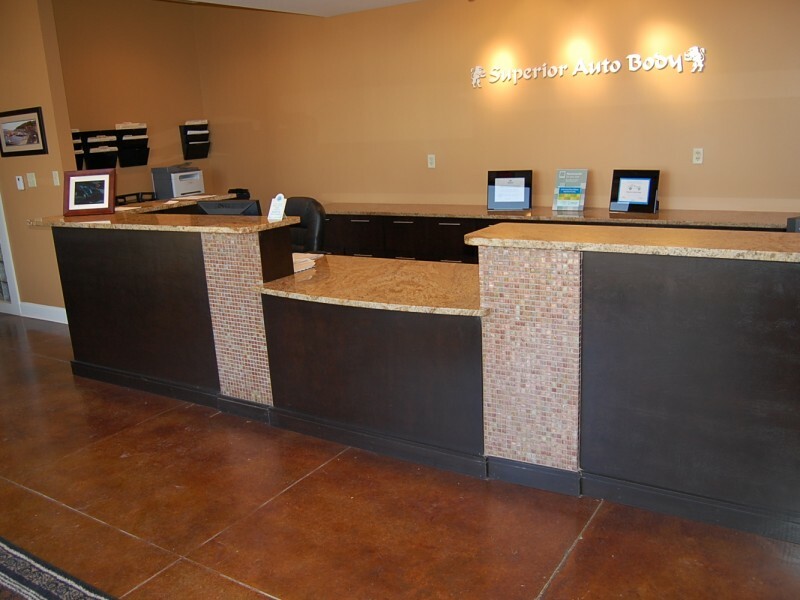 Not only provide custom millwork but also stone or laminate tops – delivered and installed in the same trip. From Computer Aided Design capabilities, State of the art – computer operated equipment that cut and machine parts to precision.